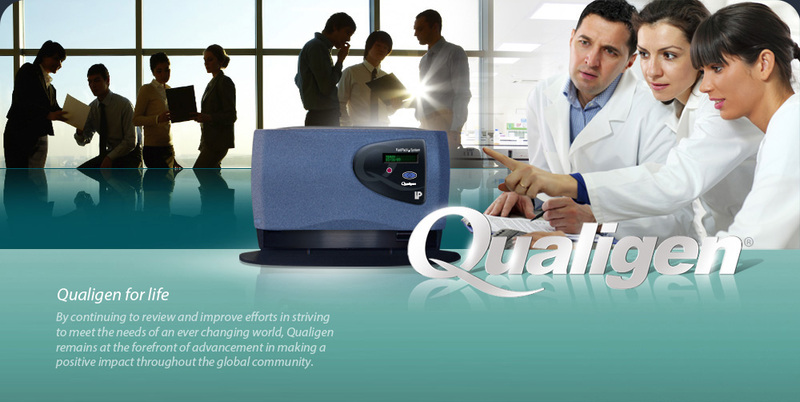 Qualigen, Inc. develops, manufactures and markets the new FastPack® IP System, the first custom-designed analyzer which features one-touch operation to perform complex quantitative immunoassays quickly, easily and at the touch of a button. The following assays are now cleared by the FDA: Vitamin D, Thyroid Stimulating Hormone (TSH), free Thyroxine (freeT4), Human Chorionic Gonadotropin (hCG), Total Prostate Specific Antigen (tPSA) and Testosterone. FastPack® IP Free PSA and FastPack® IP αGST, are available outside the United States. In the United States, FastPack® IP αGST is a "Research Use Only" product. 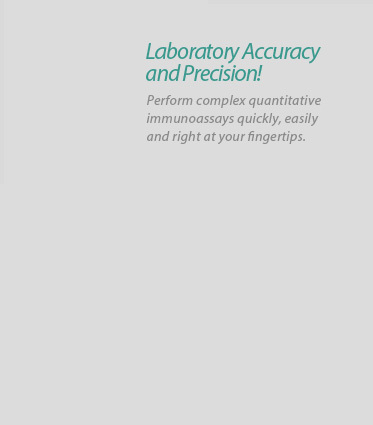 The success of the FastPack® System in the Urology field, coupled with the addition of thyroid function and Vitamin D assays, has opened the door to providing laboratory quality test results to the following additional medical specialties: Family Practice, Internal Medicine, Urgent Care, OB/GYN and Endocrinology.